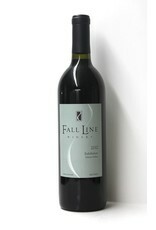 This is anopther of our small production Washington State wines that demands an audience. 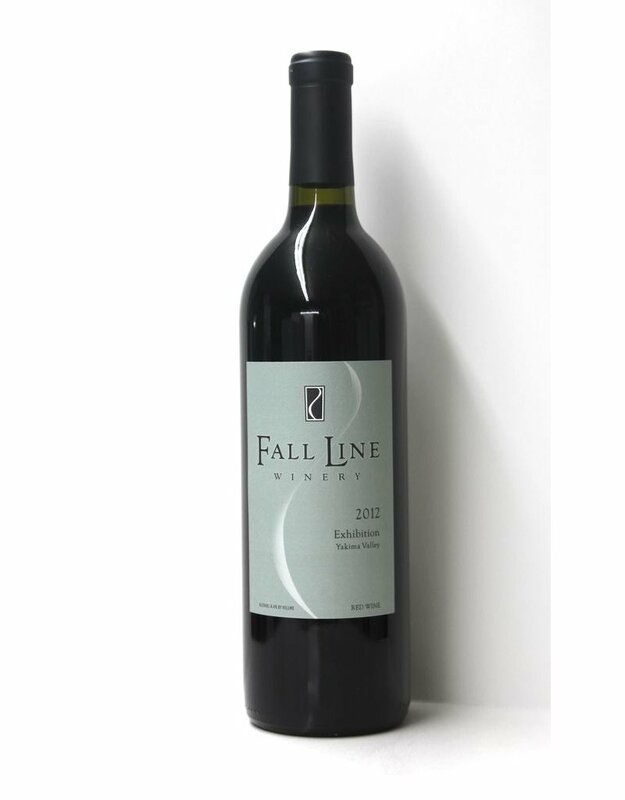 It's a blend of Cabernet, cabernet franc, petite verdot and malbec ehich is a classic Bordeaux blend. The result is a rich wine that is subtle and nuanced. Small producers lavish a lot of attention on what they create and if done well the results are excellent. Fall Line Exhibition is definitely done well.